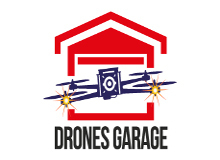 The Drones Garage Show is an exploration into the world of drones. 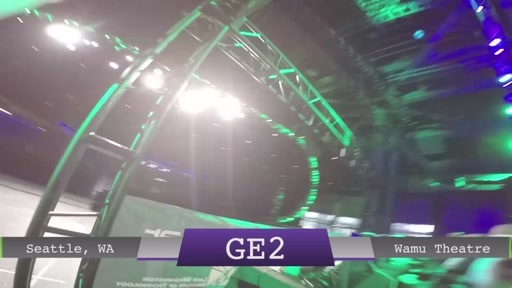 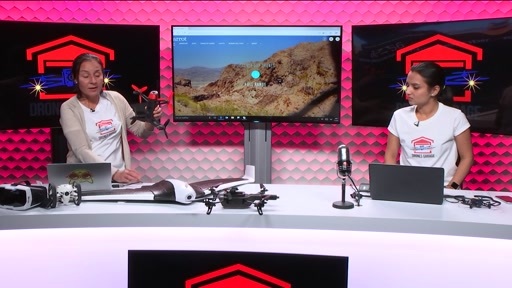 In each show, Guada and Jacob will cover the latest in aerial photography, First Person View racing, programming your drone, and developing for drones. 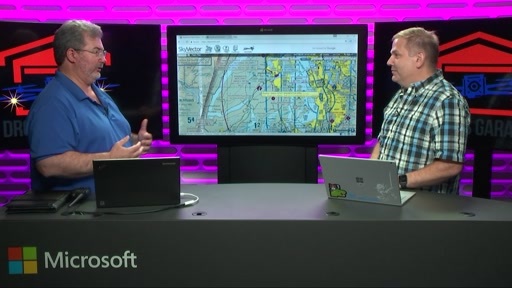 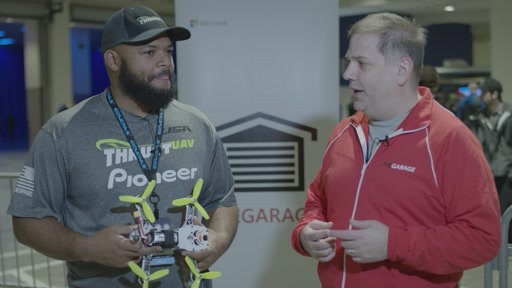 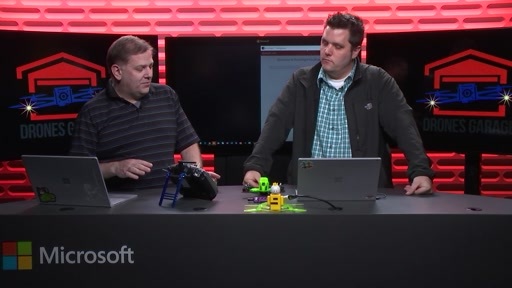 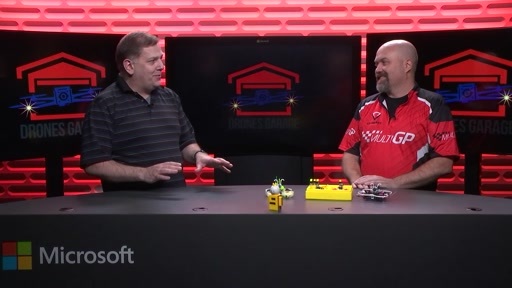 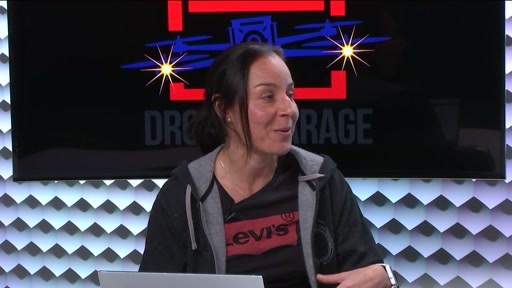 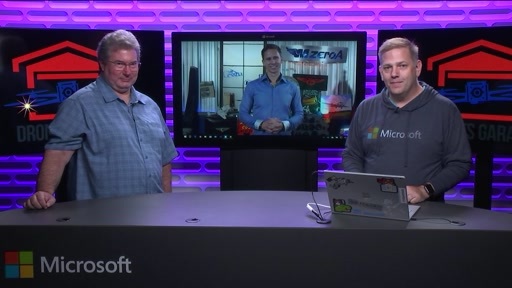 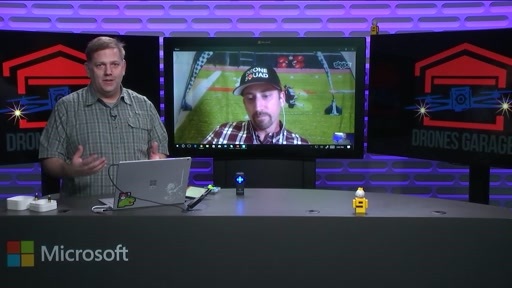 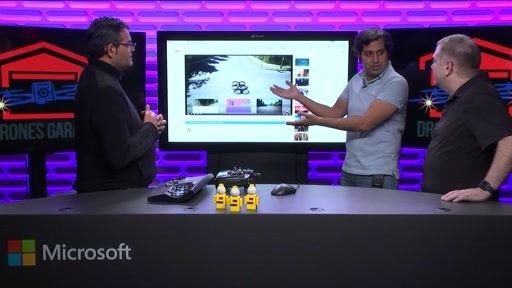 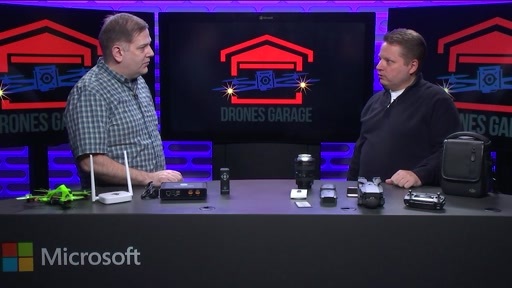 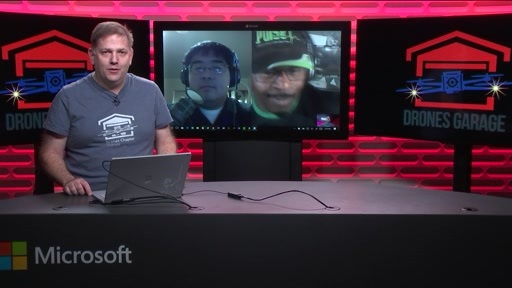 The Drones Garage is a chapter of the Microsoft Garage.